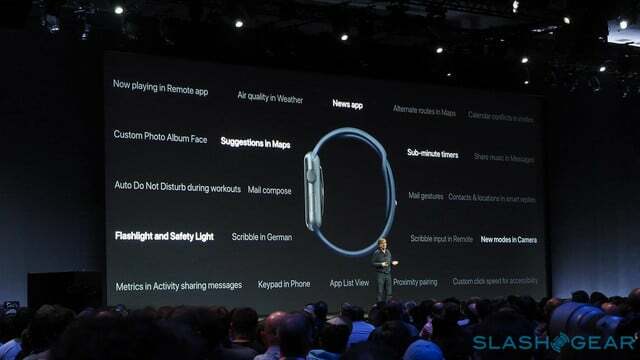 Apple Watches with watchOS 4 are going to run third-party apps much faster thanks to some minor tweaks on Apple's end. 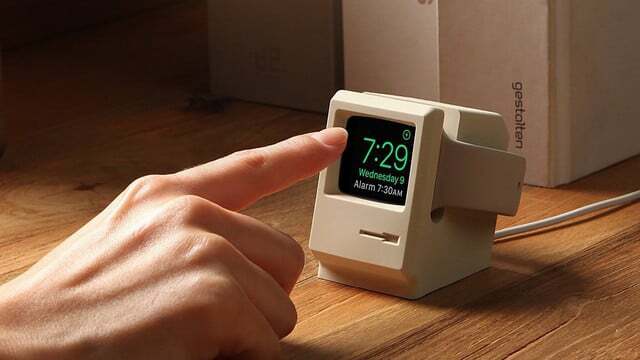 Charging your Apple Watch is not something you really call cool or interesting, but this new Vintage Mac charging stand from Elago makes your Apple Watch look cool. 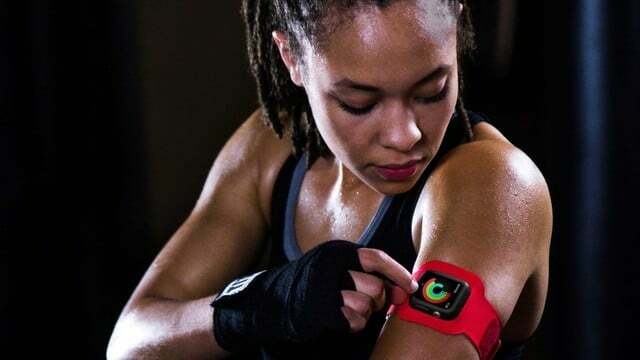 The ActionSleeve Armband is designed to move the Apple Watch higher up on your arm in order to keep it out of the way during intense workouts. Now that it's been out a few days, many users who own either an Apple Watch Series 1 or Series 2, are reporting incredible battery life. 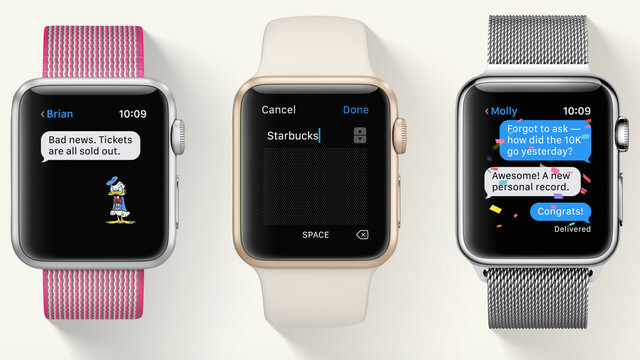 WatchOS 3 introduced a variety of new features, including a totally revamped user interface and it looks like watchOS 3.1 is mostly about squashing some bugs along with some minor changes. 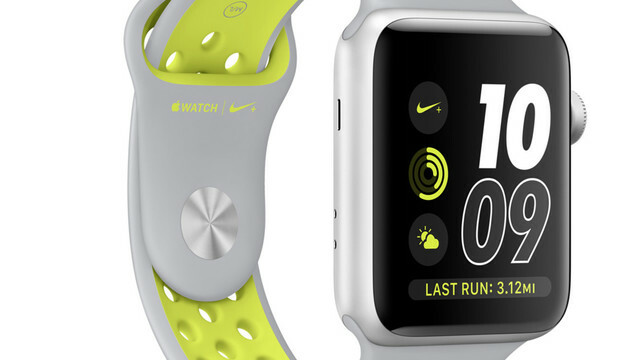 In a press release sent out a today, Apple has detailed the availability of the running-focused Apple Watch Nike+, which will officially be available this Friday, October 28. 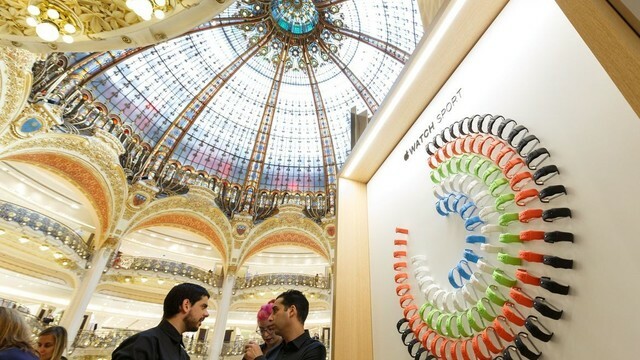 Originally opened in 2015, the high-end French department store chain, Galeries Lafayette, will be closing down its pop-up store for the Apple Watch effective January 2017 due to poor sales. 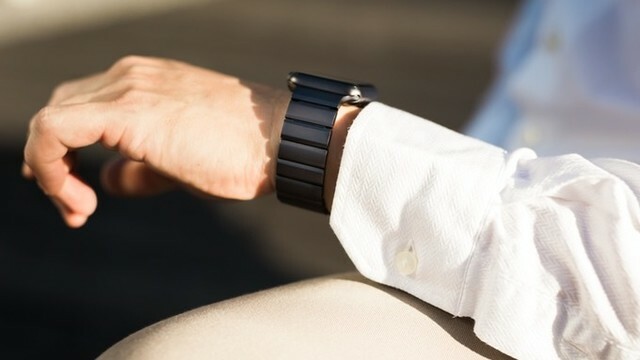 A new Kickstarter project for a watch called the Dagadam Watch just launched today with the hopes of bringing the "most intelligent smartwatch ever" to market. 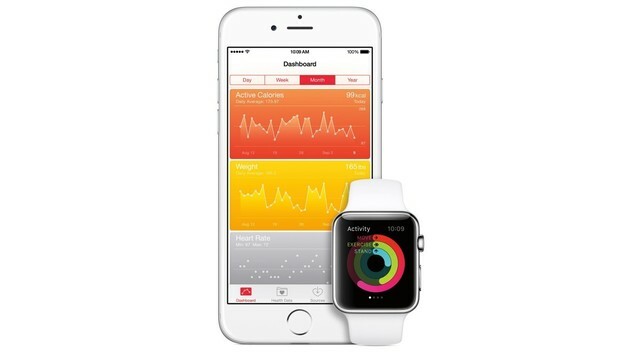 A new study done by the Cleveland Clinic found that the Apple Watch is the most accurate fitness wearable, according to the Times. 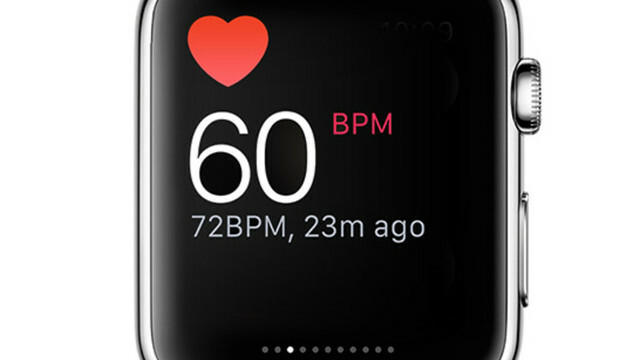 Apple is going head-to-head with Fitbit with the Apple Watch Series 2. Will they win? Or will they lose? 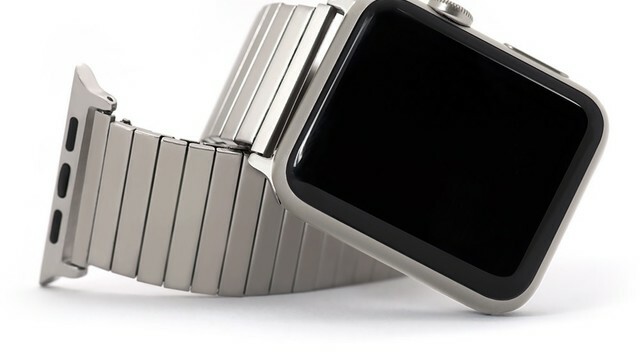 For those of you who are looking for a great Apple Watch link bracelet the JUUK Premium Aluminum Apple Watch bands might be your best bet. 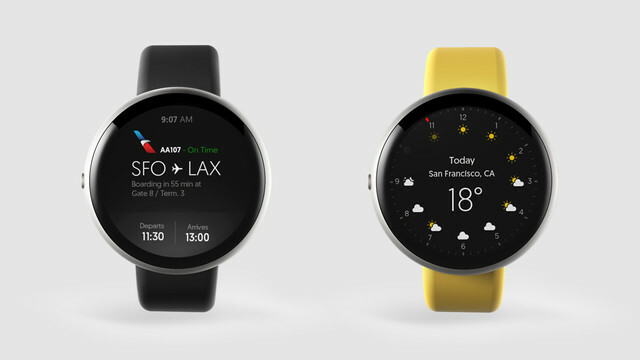 Microsoft has pulled the plug on its Apple Watch competitor and has begun pulling listings for its current Band from its online store. 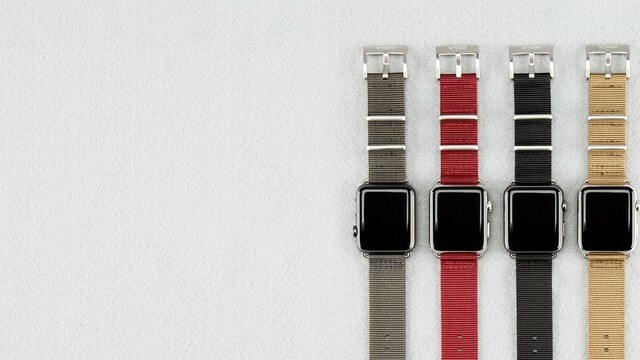 According to Speidel, the new Apple Watch Twist-O-Flex bands will start shipping today. 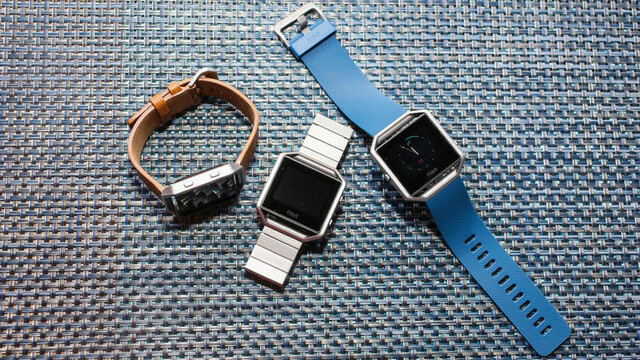 They're available in both 42mm and 38mm and both are priced at just $39.95. 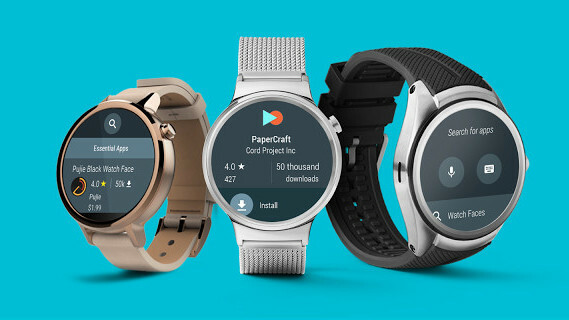 Announced at Google I/O earlier this year, Android Wear 2.0 has been delayed from release this fall and pushed to launch sometime in early 2017. 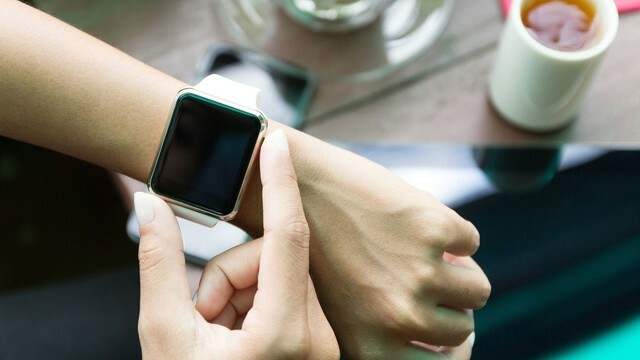 The Union Square Cafe, located in New York City will begin using Apple Watches in an attempt to improve its customer service, according to Eater. 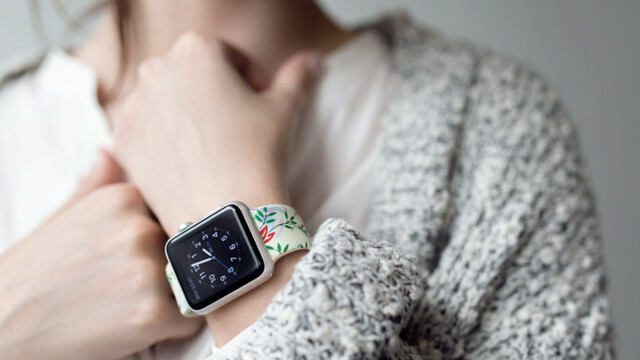 Belkin and Incase unveiled their first official Apple Watch bands today as the case makers become increasingly interested in making accessories for the Apple Watch. 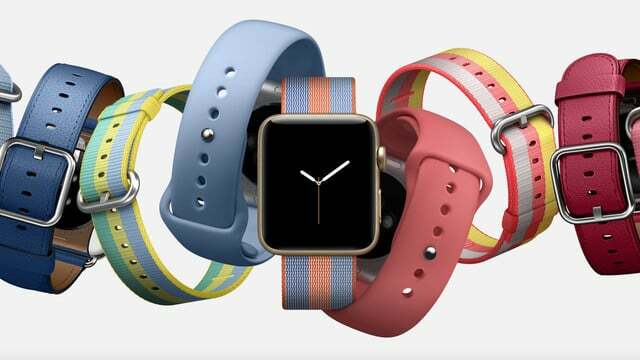 Insurance company Aetna today announced a new insurance program centered around the Apple Watch where it will both give away and subsidize the cost depending on if you're a customer or an employee of the company. 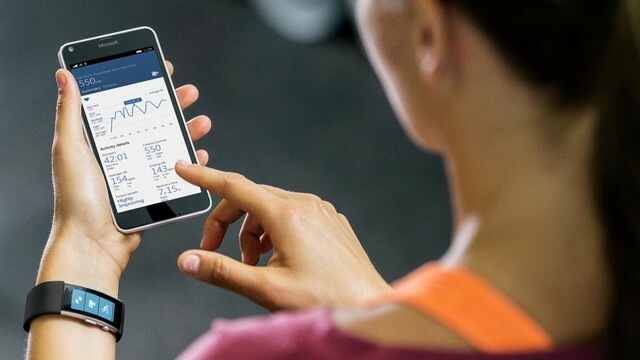 Apple has hired "scores of healthcare experts" with a goal of transforming Healthkit into a tool that improves diagnosis, according to a new report from Bloomberg. 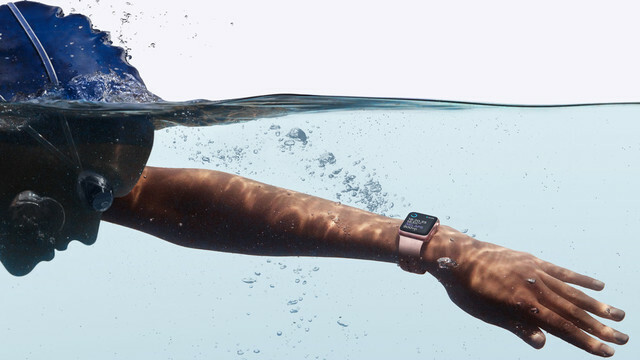 Apple has a new Apple Watch Series 2 add dubbed "Go Time" as the company continues to push its wearable towards fitness and health. 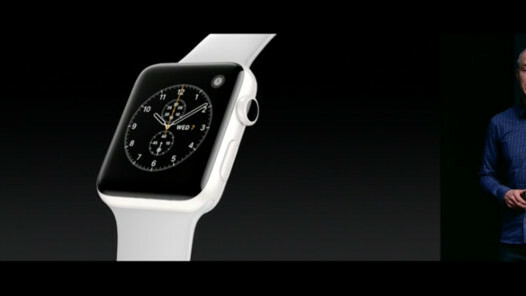 While there are a variety of reviews and opinions, one thing seems pretty consistent: The Apple Watch Series 2 is "the first real Apple Watch." 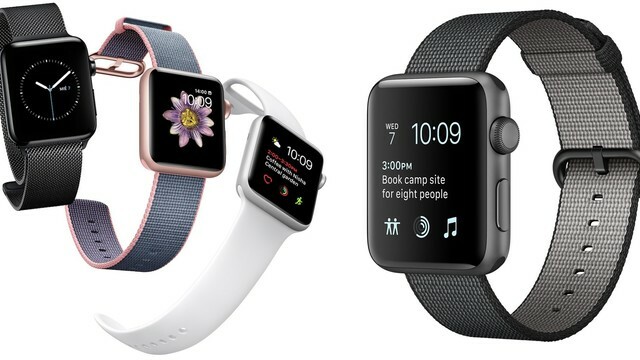 Apple has officially released watchOS 3, a major software update that dramatically improves both the speed and functions of all Apple Watches. One small change but otherwise the same it seems. My bet was that Apple would make as big of a leap on the second-gen as they did on the second generation iPad. So, how'd they do? It depends.